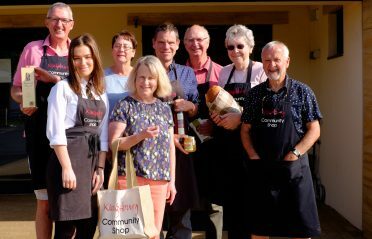 2018 Somerset Village Shop of the Year Finalist! 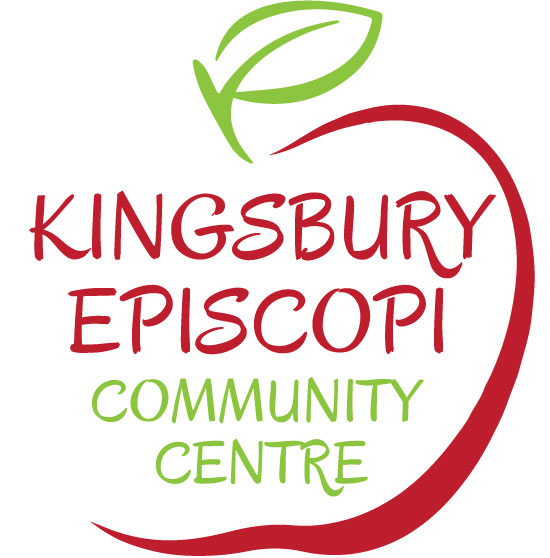 Staffed almost entirely by volunteers, the Kingsbury Community Shop and Cafe offers a wide range of fresh food and everyday household goods at very reasonable prices. 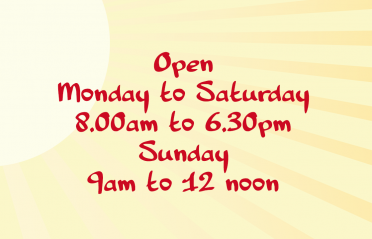 Shop opening hours: 8am-6.30pm Monday to Saturday and 9am-noon on Sundays and Bank Holidays. 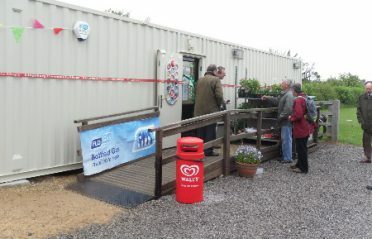 A NEW Post Office service has just opened – also run by volunteers. Post Office counter: 8am-6pm Monday to Saturday and 9am-noon on Sunday. 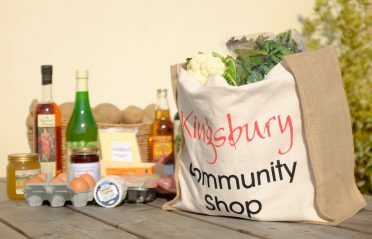 We support local producers and are proud to stock excellent local cider, honey, jam, meat, cheese, seasonal fruit and vegetables and fresh bread. 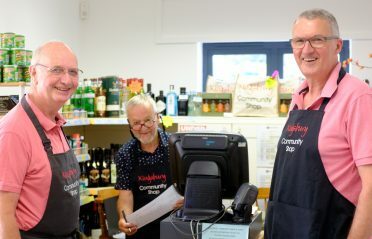 We also sell newspapers, gifts, wine, beer and cards made by local artists.